The ultimate gift for the citrus lover! 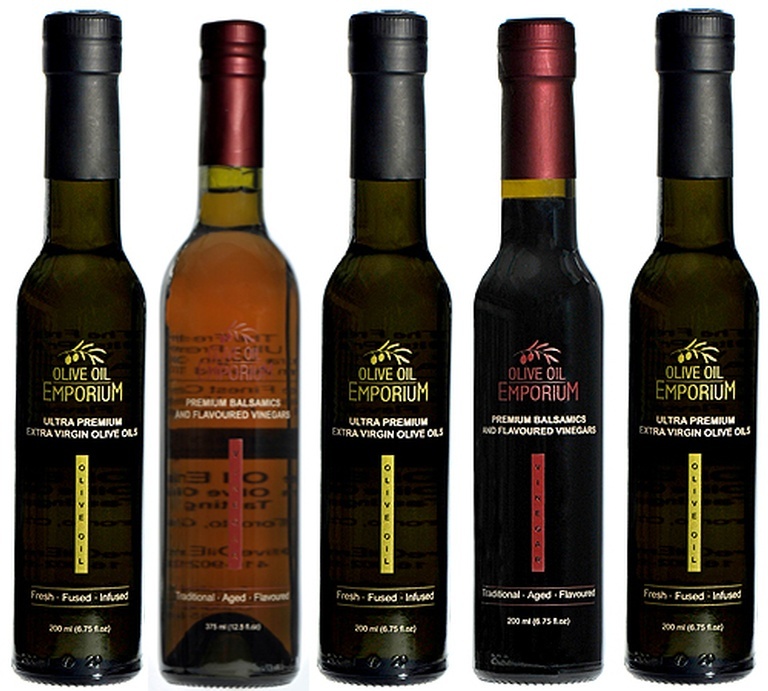 A stunning selection of versatile and enjoyable olive oil condiments! 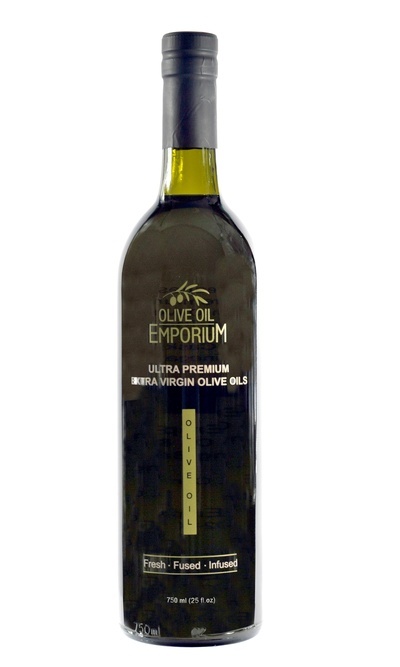 Tasting Profile / Serving Suggestions: A versatile selection of oils and vinegars that pair well as a light drizzle over fish and all seafood, chicken, grilled or steamed vegetables, fruit, salads and wherever you like to see a subtle yet bright enhancement to your dish! Excellent as bread dippers too!